High quality, beautifully finished door handles for use with mortice latches and tubular latches. 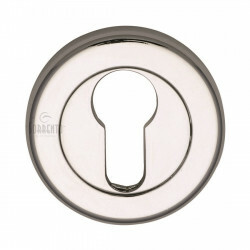 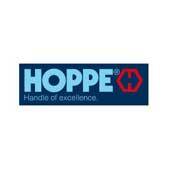 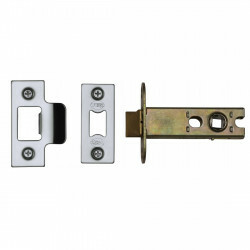 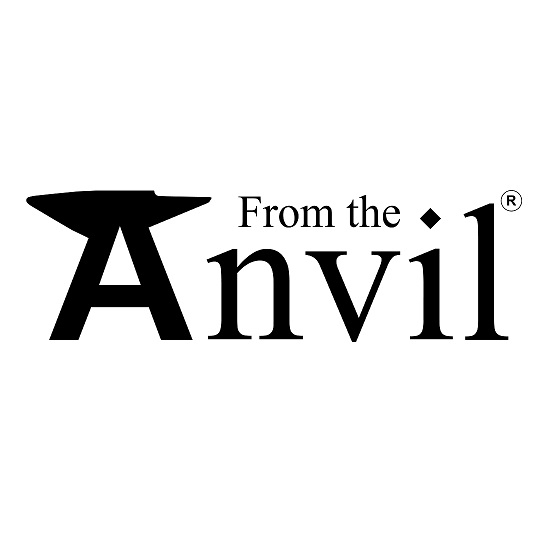 Manufactured from zinc alloy and suitable for use on internal and external timber doors. 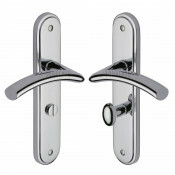 Supplied in pairs complete with spindle and fixings. 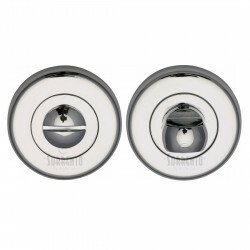 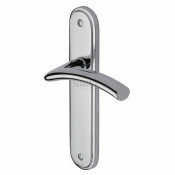 Polished Chrome Finish - A bold classic contemporary finish. 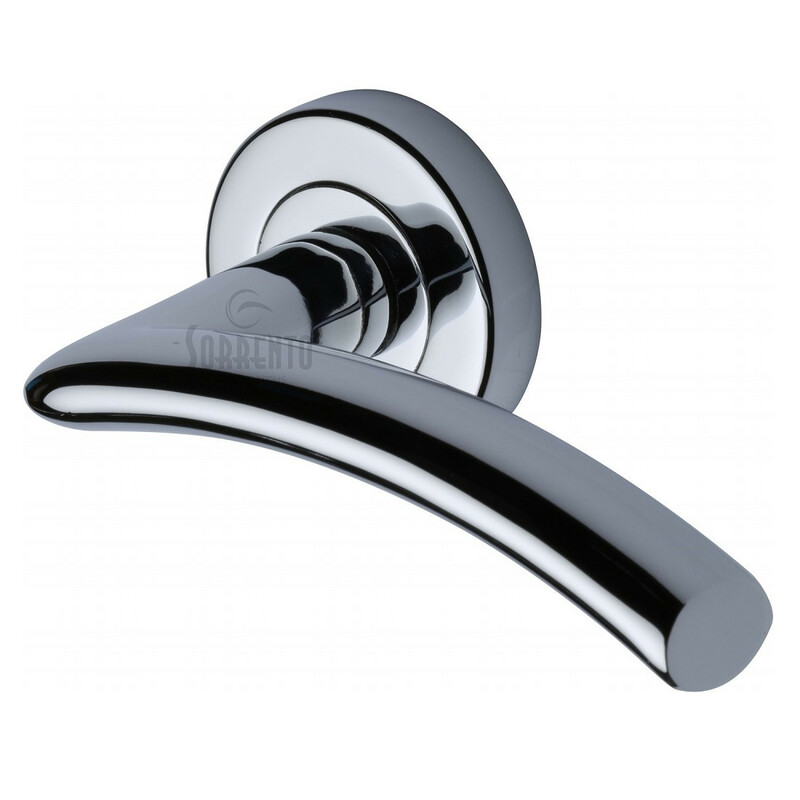 The mirror effect reflects light and colours of the surroundings and will complement perfectly any fashionable colour scheming. 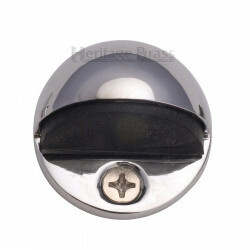 Polished Chrome is easy to clean and is low maintenance. 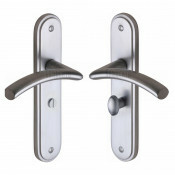 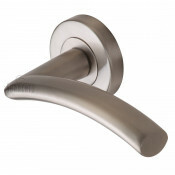 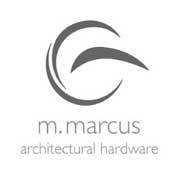 These lever handles are from the M.Marcus Sorrento range of door furniture.